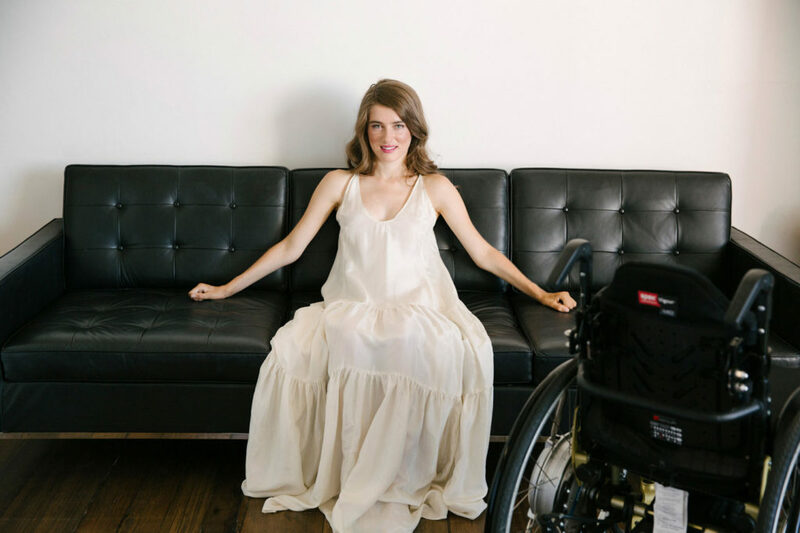 Grace Stratton is one of the founders of accessible online clothing store All is for All. Image supplied. 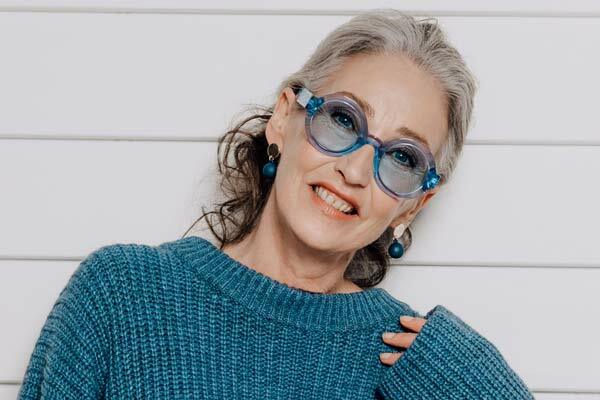 Online shopping is one of the easiest ways to buy clothing but not for everyone, which is where new accessible online clothing store All is For All comes in. 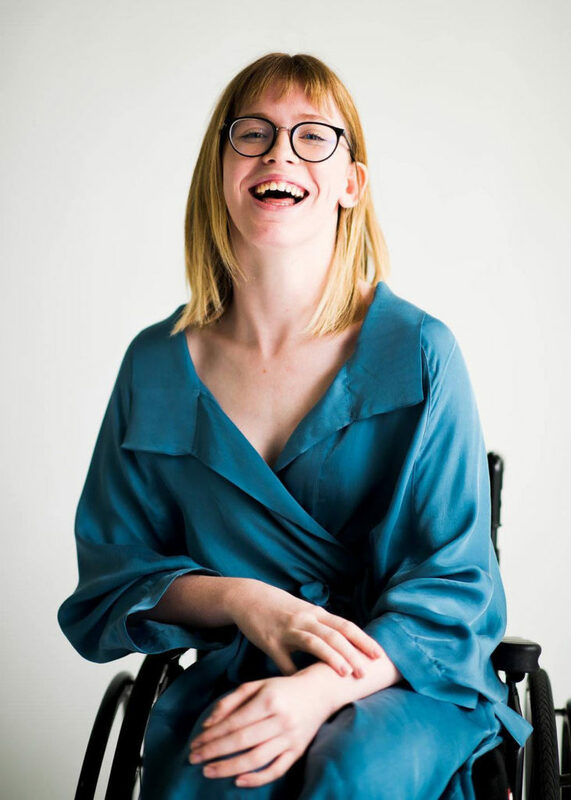 2017 Young New Zealander of the Year nominee, Grace Stratton, is a law student, keen fashion fan and a lifelong wheelchair user which informs the way she shops for clothing. While many things have changed in the world to meet physical accessibility needs like ramps for wheelchairs, or welcoming guide dogs. The same consideration hasn’t been used online to date especially in regards to clothing which is something Grace has been amazed by and was eager to change. 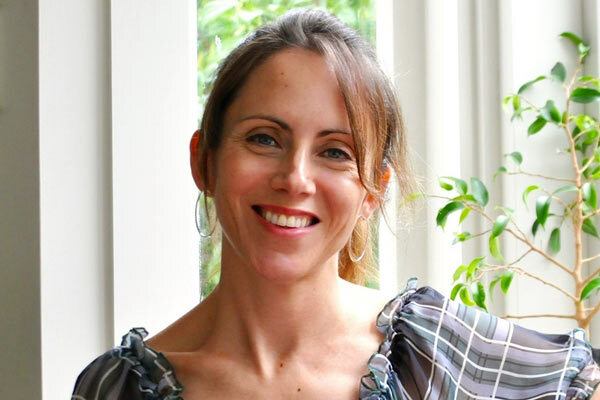 “It comes down to a really simple thing; a lack of information and acknowledgement,” explains Grace. “Myself, and the many friends I have who live with various access needs (disabilities) can’t easily find the information we need, when clothes shopping online. This applies to individual garment descriptions, search engine capability, and visual representation. 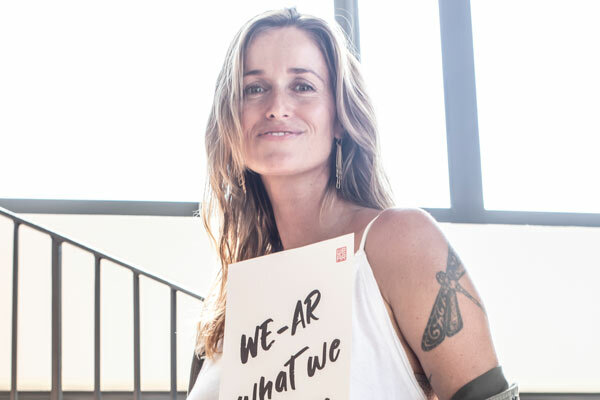 Last night Grace launched All is For All which is believed to be a world first, and the site aims to provides the missing details for shoppers. 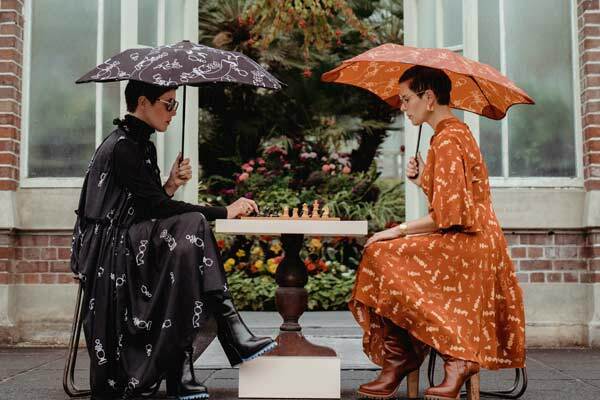 AIFA offers a curated selection of New Zealand designer fashion and presents it accessibly with garment photos on models with access needs alongside able-bodied models. It provides detailed garment descriptions to help customers make informed decisions and has a custom built search engine which addresses different access needs. The initial site is addressing some access needs to start with and will work directly with the disability community to implement further accessible technology. Grace and her team have taken a human-centred approach to their web design, aiming to provide the best online experience possible for the disability community, whose voice is not often heard. They also aim to work with the wider community to facilitate conversations about accessibility and to shine a light on the diverse experiences of disabled people. 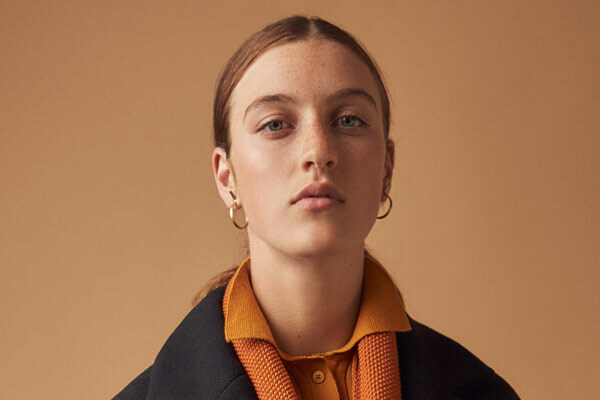 AIFA has been created with the help of Angela Bevan from global communications firm SweeneyVesty and the site was launched as part of fashion and lifestyle PR agency Showroom 22’s Fashion in Focus series. Grace and Angela hosted the event with speakers including Grace Jun from New York’s infamous Parsons School of Design via video, who shared her work with Open Style Lab, an MIT-funded project which facilitates accessible design. 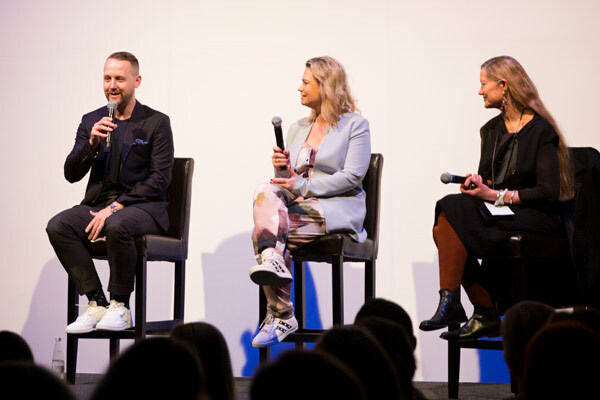 The initial NZ designers available on All is For All include Zambesi, Working Style, Wynn Hamlyn, Stolen Girlfriends Club, Penny Sage and Ruby with others soon to be announced. All is For All is also available for consultation projects that seek to make positive change toward a more ‘accessible’ website, at any scale. 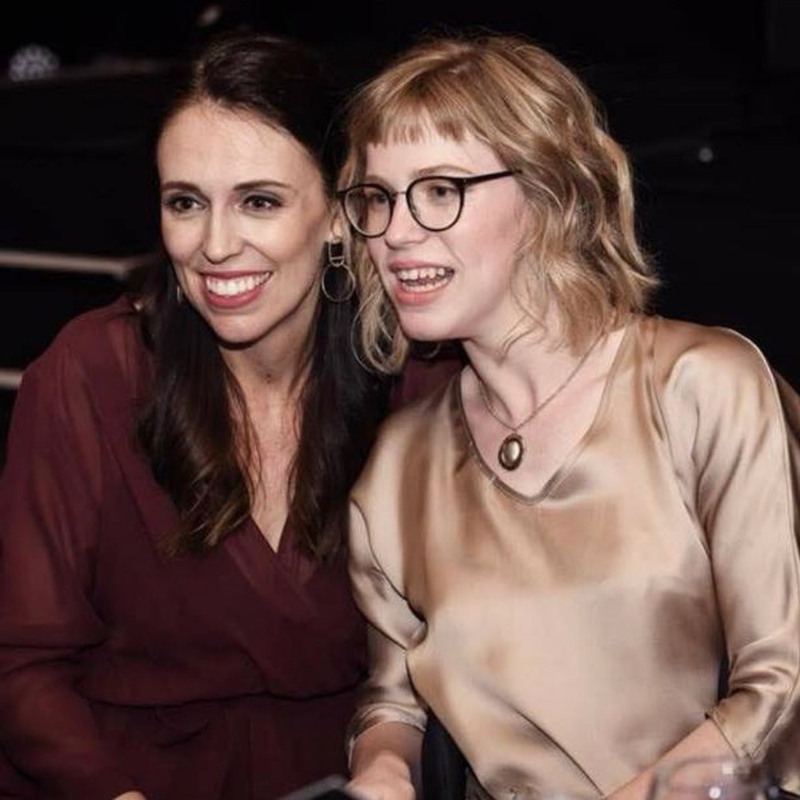 Prime Minister Jacinda Ardern with Grace Stratton. Model Sophie wears Ingrid Starnes. 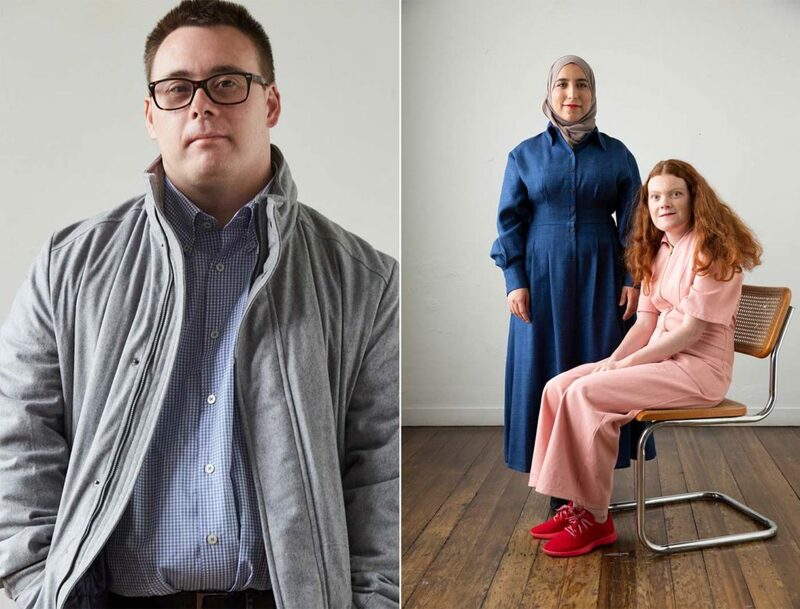 Model Ben wears Working Style (left) and Models Aelinor and Zubaida wear Penny Sage (right).